We are Oblivion! 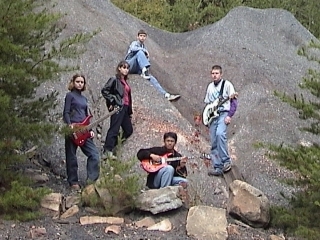 The band members are: Kathryn, Maygen, David, Andrew and Aaron. We have retired since we graduated from High School in 2003. But the Beat Goes On!